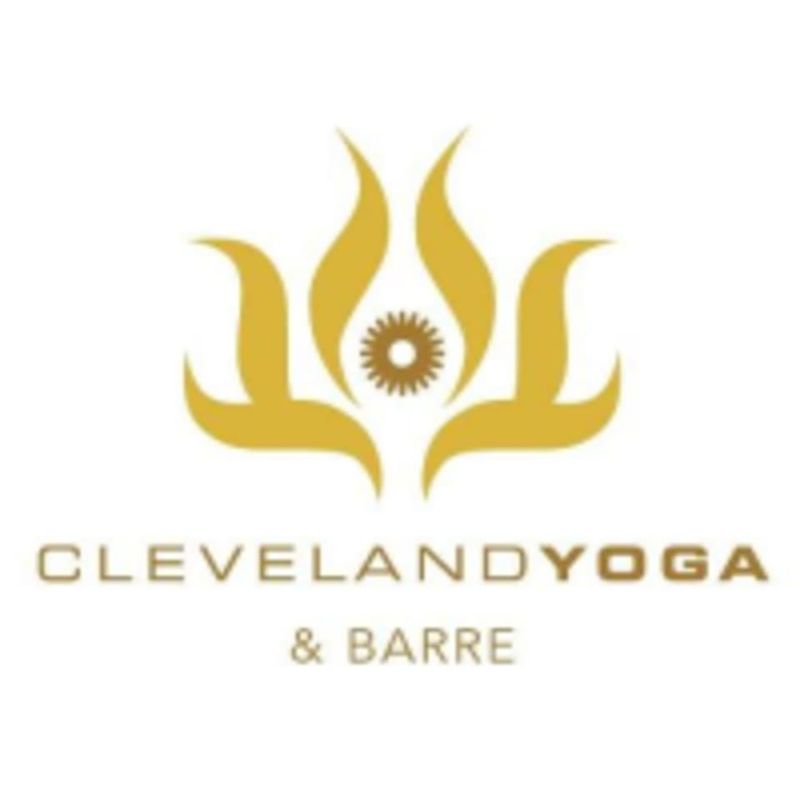 Start taking classes at Cleveland Yoga and other studios! Northeast Ohio's 1st Barre Fitness Studio. Now owned operated by Cleveland Yoga. They are Ohio's only Exhale Spas teacher trained team. A functional fitness program for women and men, designed for all levels! Barre fitness classes mix elements of pilates, dance, yoga and functional training. The moves are choreographed to motivating music. Come and join! Please wear light clothing that is easy to move in. Cleveland Yoga - Barre is located at 3737 Park East Dr., Ste 209, Beachwood, Ohio 44122. Great instruction and music. I enjoyed trying something new but I’m a cardio girl and I found this to be more of a stretch. Definitely still worth trying! Great class and great instructor! super nice staff and a great environment. Excellent workout. I suggest everyone gives it a try! Great music. Very challenging but also done at your own desired level of difficulty! Wish I could come every day!! This workout was awesome. As a newbie I had a lot to learn, but it was easy to pick-up. However, keeping up is something I’m going to come back to continually work on. Thank you for the awesome experience! Courtney was amazing. She was very helpful with form and had awesome energy. Great mix of moves, while still core intensive. Ill definitely be back!